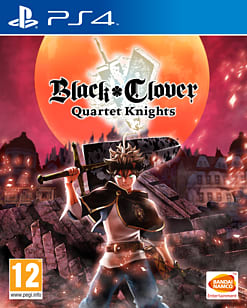 BLACK CLOVER: QUARTET KNIGHTS is the first video game adaptation of the hit BLACK CLOVER franchise set to be released in 2018. 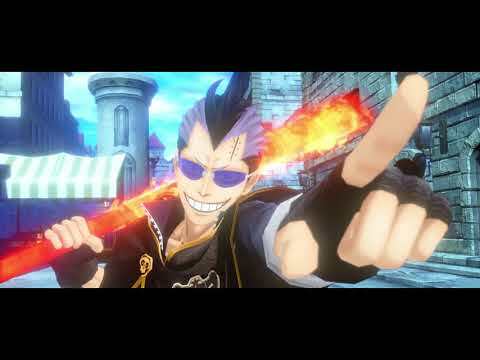 In addition to story content based on the ongoing anime series, Black Clover: Quartet Knights also features a brand new story depicting Yami Sukehiro, captain of the Black Bull Squad, in his younger years. 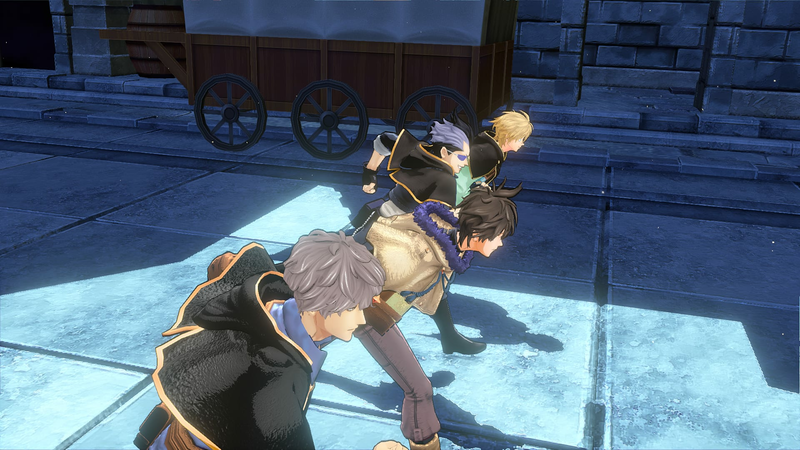 Band together with three friends to compete in thrilling four-on-four battles across three unique gameplay modes that will test you and your team's ability to strategize in different ways. 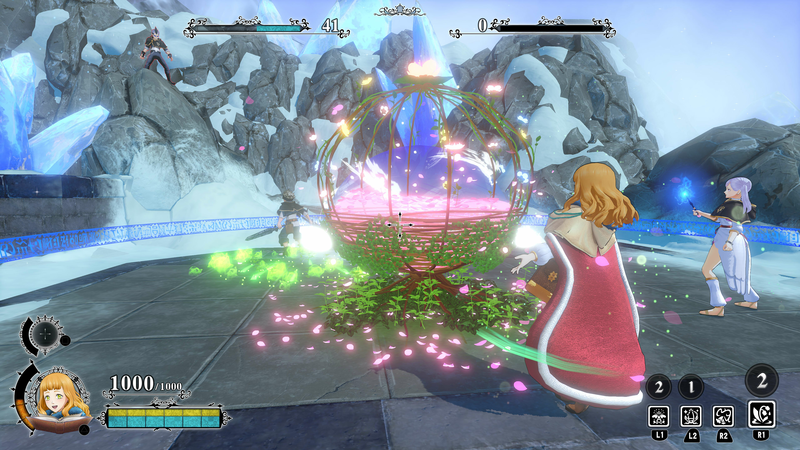 Players can fight to retain control of a circular ring in the arena in Zone Control. 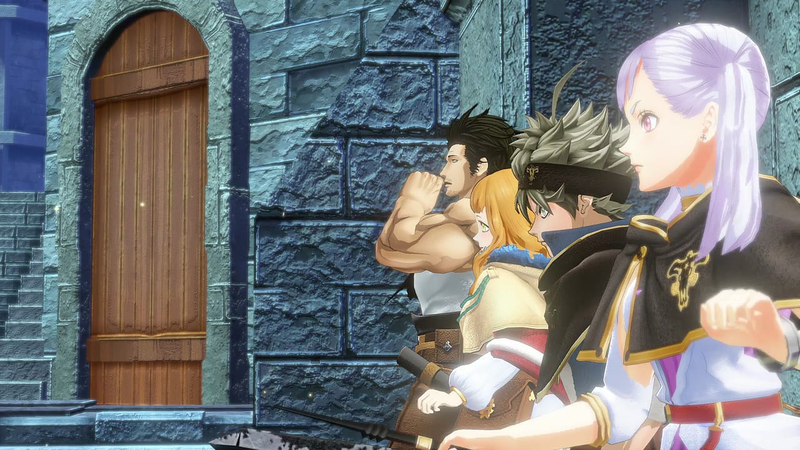 Finally, in Treasure Hunt, both teams battle it out for possession of a key that can unlock treasure in their base if they can find and bring it back there in one piece. 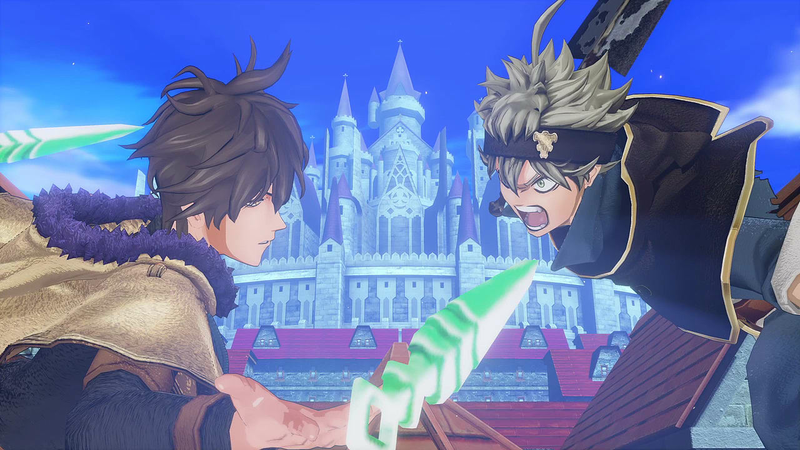 It takes more than brute force to win a match in Black Clover: Quartet Knights. Clever tactics are also key when facing off against fierce enemy squads. 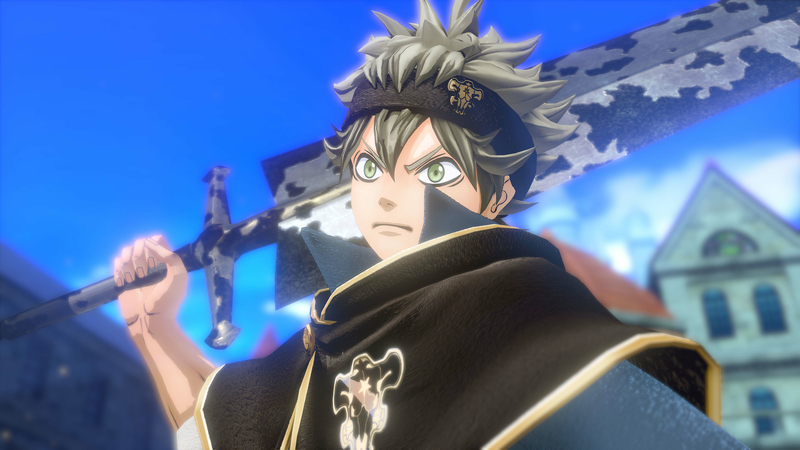 To that end, players can choose from many different characters from across the Black Clover universe, each serving a specific role such as fighter, shooter, supporter, and healer, all of which offer unique strengths and abilities to their teams. A good, complimentary balance of character types and individual specialties on a team goes a long way to attaining victory, so choose wisely!